Be cash payment or bank transfer, we are capable of making transactions using them all. Worry not! We have organized and maintained database to keep a stern check on the transactions made. As a trusted name, we conduct different quality tests at all stages to make sure that our offered range is defect free. 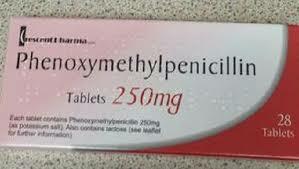 Side Effects Hypersensitivity, Gastro Intestinal etc.